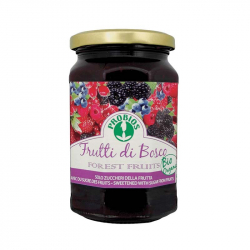 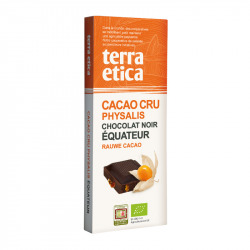 Member Price:3,51 €(Save 25%) What is the member price? 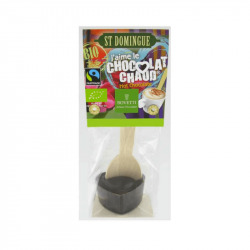 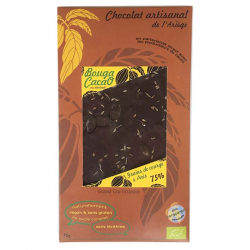 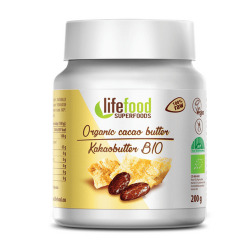 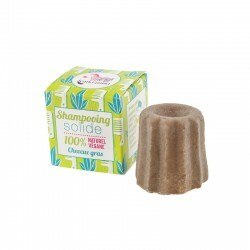 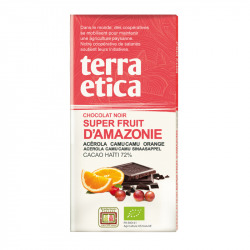 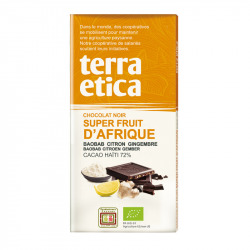 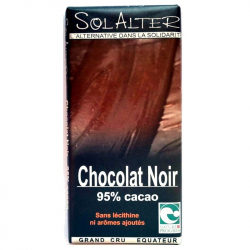 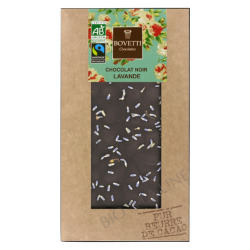 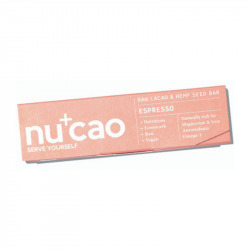 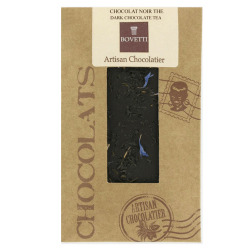 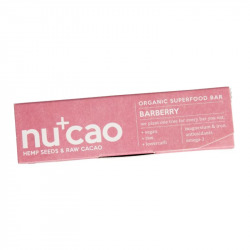 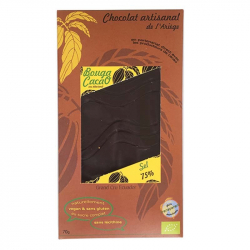 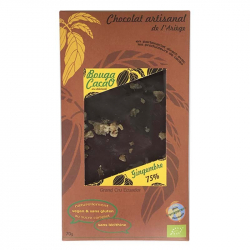 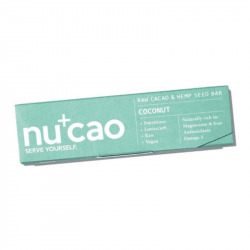 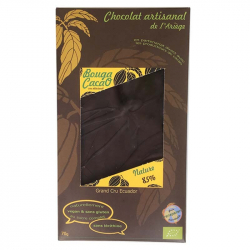 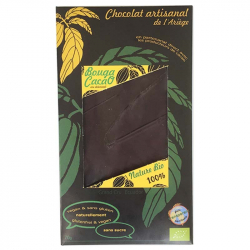 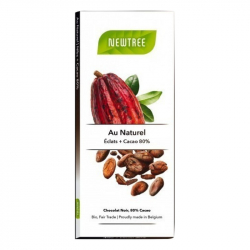 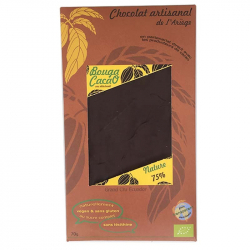 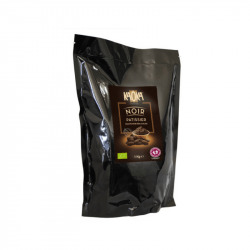 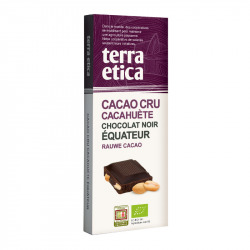 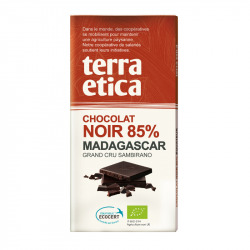 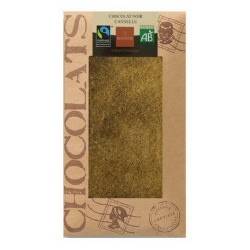 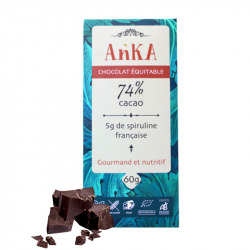 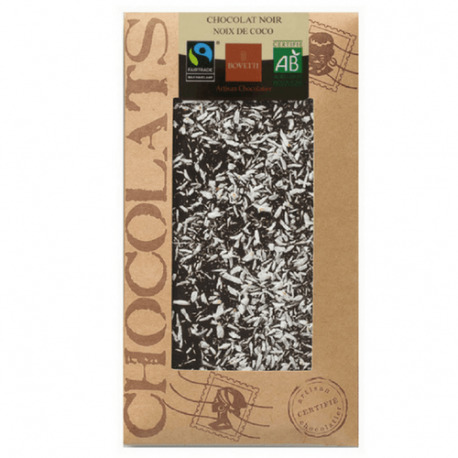 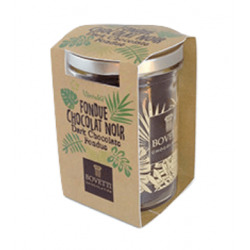 Enjoy the original mix of grand cru chocolate with 73% pure cocoa butter and no soya lecithin with cocoa beans from St Domingues and grated coconut. 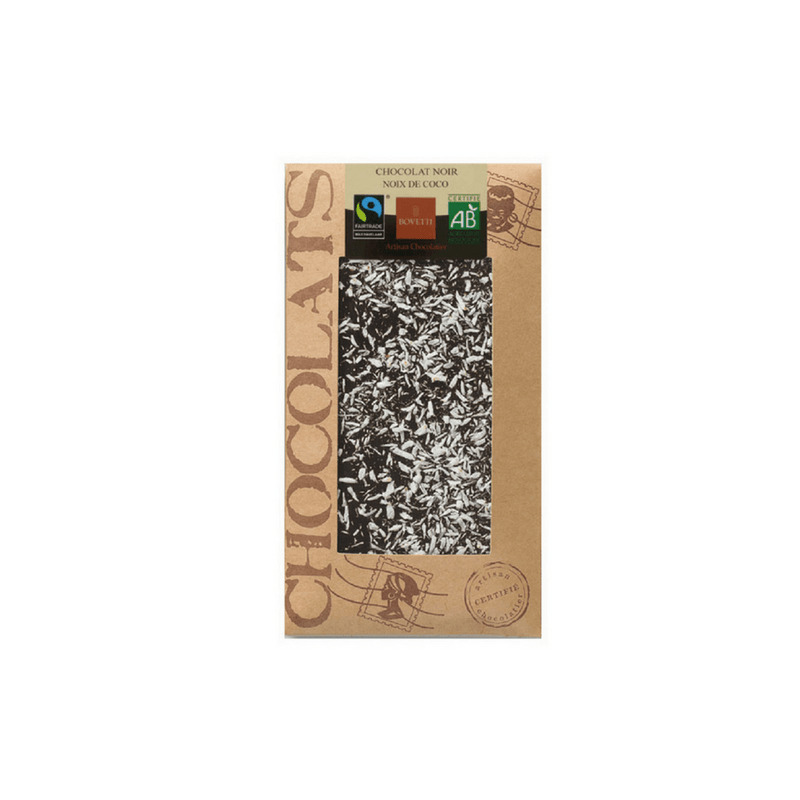 An unique and original mix for coconut and chocolate lovers. 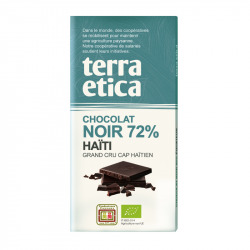 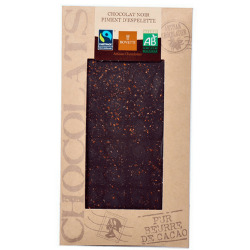 Dark chocolate* from Santo Domingo (cocoa mass*, raw cane sugar*, cocoa butter*, cocoa powder*, vanilla powder*), coconut* 4%. 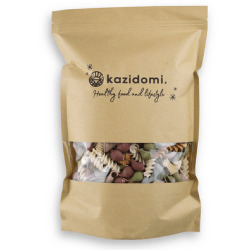 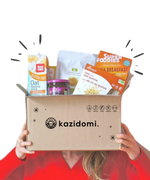 May contain traces of nuts, milk and soya. 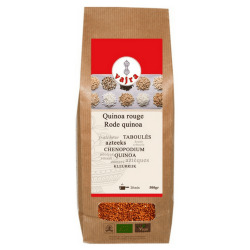 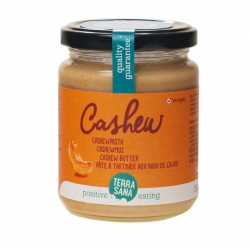 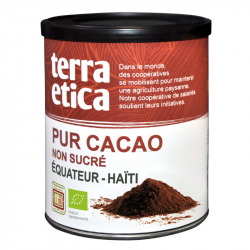 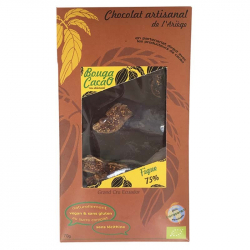 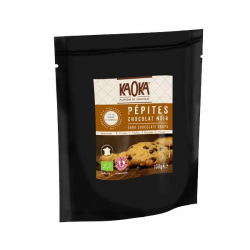 Pour les fan de coco, ce chocolat est à tomber !